February 18, Hanover, PA: ELSNER is pleased to announce an agreement with GRITZBACH CONSULT to provide European-based sales representation. 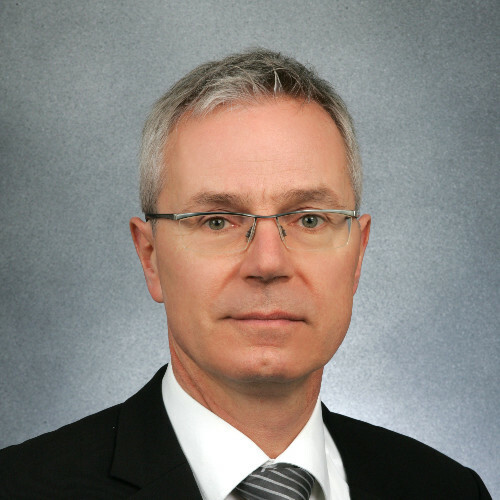 GRITZBACH CONSULT is led by Michael Gritzbach, a solid veteran of the hygiene and medical equipment market and a Certified Mechanical Engineer. ELSNER has hired PA's first Pre-Apprentice, Zach Neighoff, and we believe in doing our part to drive initiatives focused on ensuring we have the pipeline of skilled workers for the future. 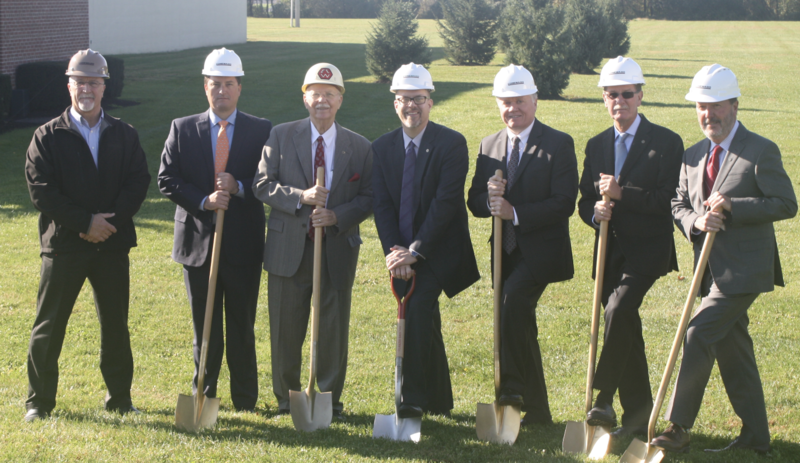 This video outlines the Workforce Development program lead by The Hanover Area Chamber of Commerce, area businesses, the PA Dept. of Labor and area schools. Is is intimidating to consider introducing a new material to your ELSNER rewinder? Do you know the best way to add a new product to your lineup quickly and efficiently? 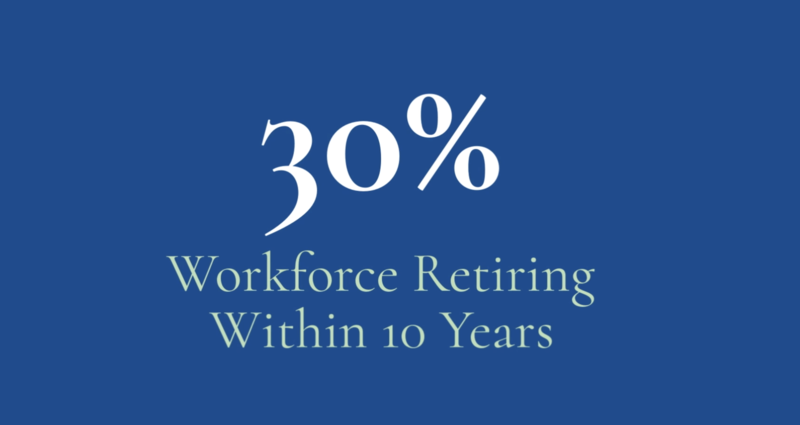 At ELSNER we can help since we know a thing or two after 80 + years of experience. After all, we've tried just about everything you can imagine on our machines, and part of our passion is sharing our experience with our customers. We want you to avoid the missteps and save the trial and error we've already gone through. 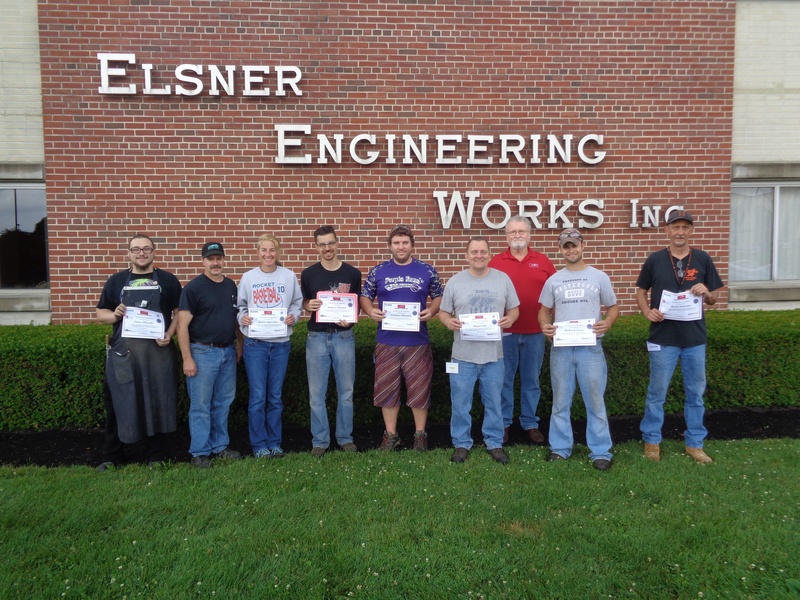 ELSNER recently received the Excellence in Workforce Manufacturing Award from Mantec. Awards were given to top South Central PA manufacturers that have demonstrated a commitment to improving business through Smart Manufacturing in four categories. 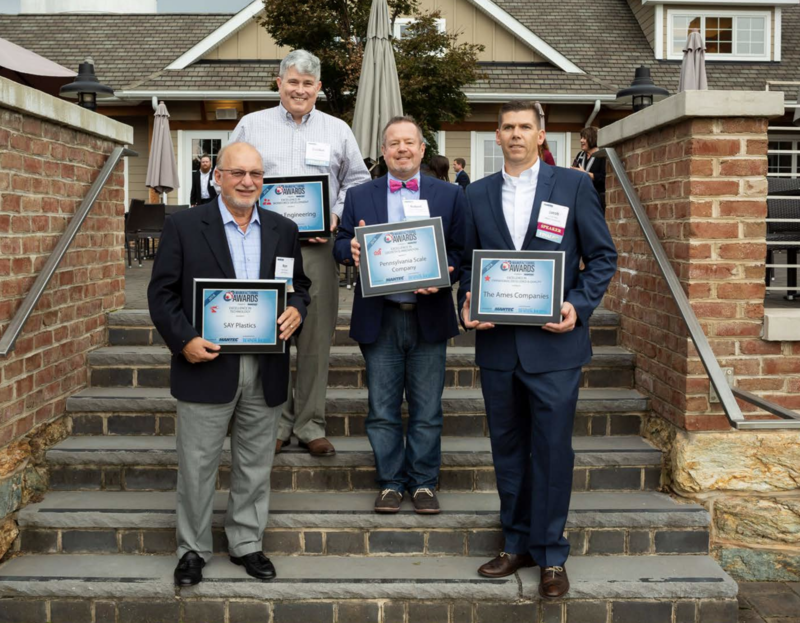 ELSNER was proud to stand next to several other top manufacturers who were being honored at the Awards ceremony held at Wyndridge Farm. 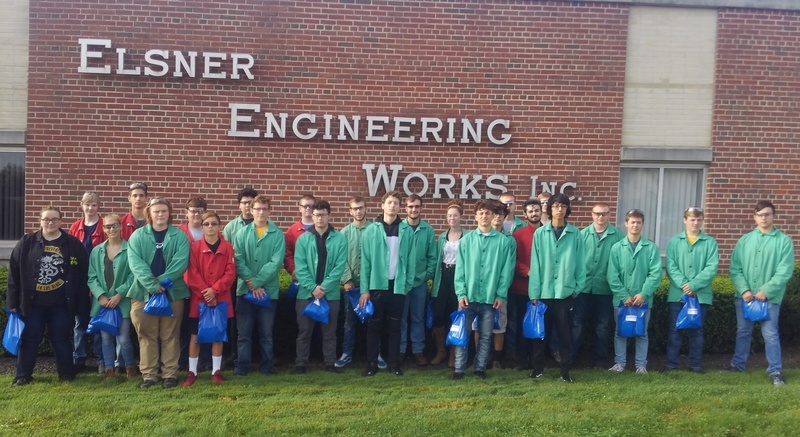 ELSNER, Hanover-based manufacturer of converting machinery, recently hosted Congressman Lloyd Smucker as he makes his way around York County since redistricting. Representative Kate Klunk joined Smucker for the visit that included lunch, discussion and a tour. 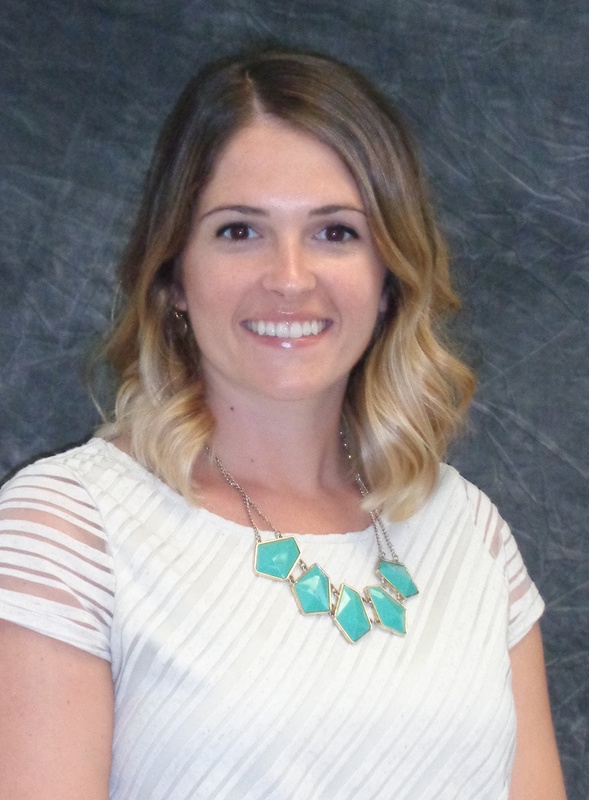 ELSNER has named Lynneah Smith HR Manager. Lynneah comes to ELSNER with experience as a Recruiter at the Brethren Home Community and as Account Executive at Manpower. Her philosophy includes being dedicated to improving organizational leadership and teamwork through a strong professional emphasis on excellent communication and outstanding customer service. ELSNER is focused on continuous improvement to bolster our capabilities to manufacture innovative converting equipment, second to none. Congratualations ELSNER employees Denise Sprenkle and James Wheeler who worked diligently to receive four National Institute of Metalworking Skills (NIMS) credentials each in only five days of training on-site. ELSNER attended ANEX 2018 in Tokyo and World of Wipes in Chicago last week.